The @highlightsoftheeast teamed up to clean! 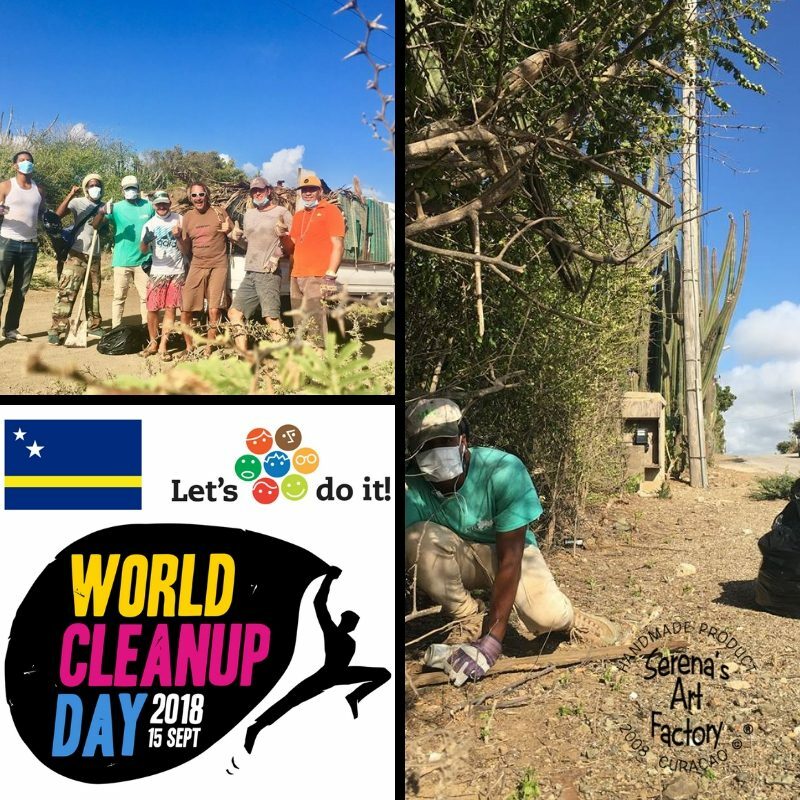 The attractions of Curacao (the Highlights of the east) teamed up, together with Serena’s Art Factory to clean the road to welcome their visitors and tourists with a warmer heart. Every company in this area asked their team who wanted to participate and so they got a strong team of young people who wanted to make this world a bit happier!